Do you like to run? Do you like comfortable shoes? 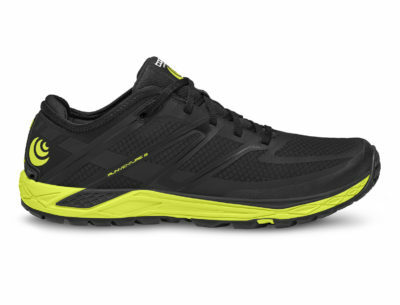 What about lightweight shoes with some cushion? If so, check out this review on these awesome kicks. It’s summertime which is prime time to run trails! 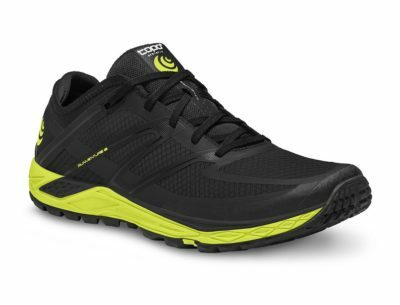 Check out my review on these 0 drop trail runners from Topo. 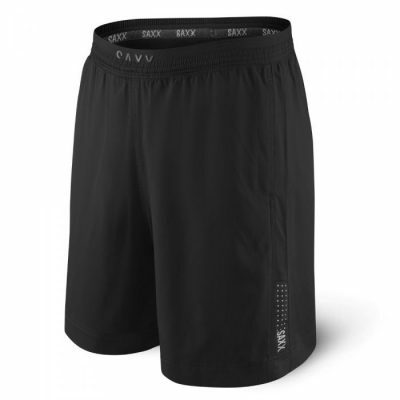 I get to review another pair of running shorts from Saxx. Check it out here. After 6 weeks of solid running in these Saxx running shorts, the verdict is in. These shorts are awesome. Read the updated review here. Saxx takes you on a trip to the Ball Park with these running shorts. Read the initial review here, but stay tuned as we go adventurous long runs testing these shorts for comfort and everything in between. 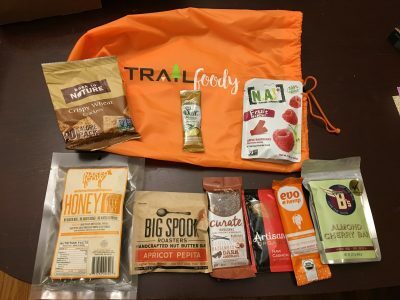 Final Update on the Trail Foody review can be found here. [Spoiler Alert] I’ve already bought July’s bag. If you like to hike, run trails, eat, or try new things, this is for you.